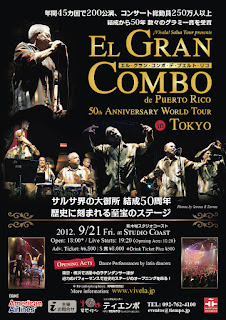 No se lo pierdan mi gente , El gran Combo en Tokyo Japon Siiiiiiiiiiii. 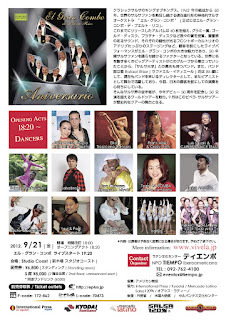 Drinking Champagne en el BIWAKO and later enjoy the Hanabi party. 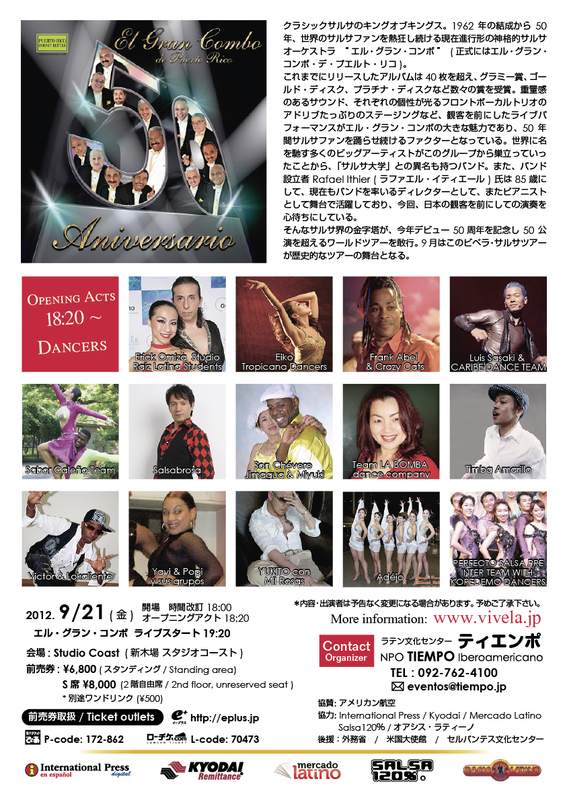 Puros Habanos プーロス・アバーノス: J.S.B gave us a great opportunity being in BIWAKO....: J.S.B gave us a great opportunity being in BIWAKO. 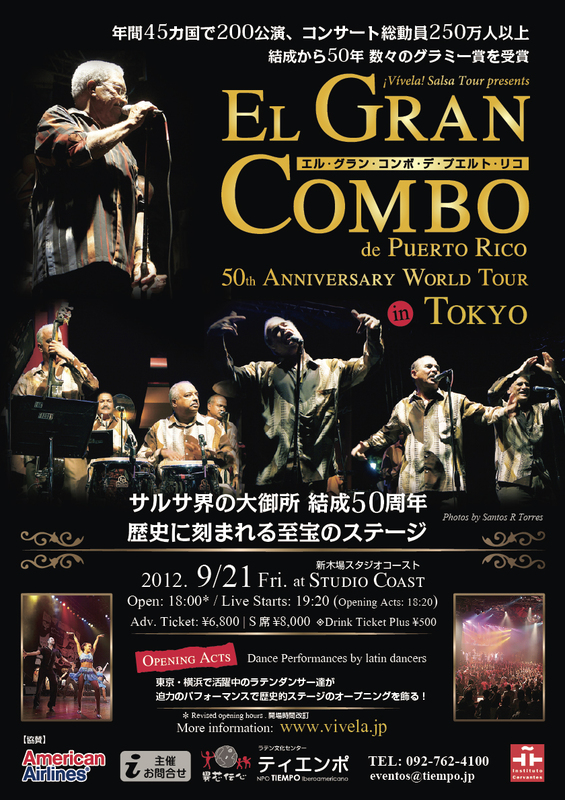 Super Special Live At BILLBOARD_TOKYO for the promotion of the Film 7 Dias en La Havana produced by VENICIO DEL TORO.